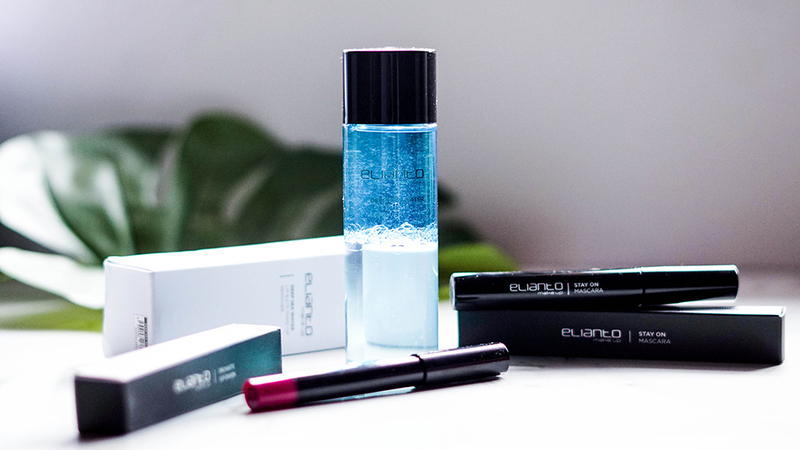 After the recent release of their Durian makeup line, Elianto Makeup has now launched three brand new additions to their store- which is their Stay On Mascara, Pro Matte Lip Crayons and Deep Sea Water Lip & Eye Makeup Remover. Thus as such, let's have a closer look at these new product additions below. 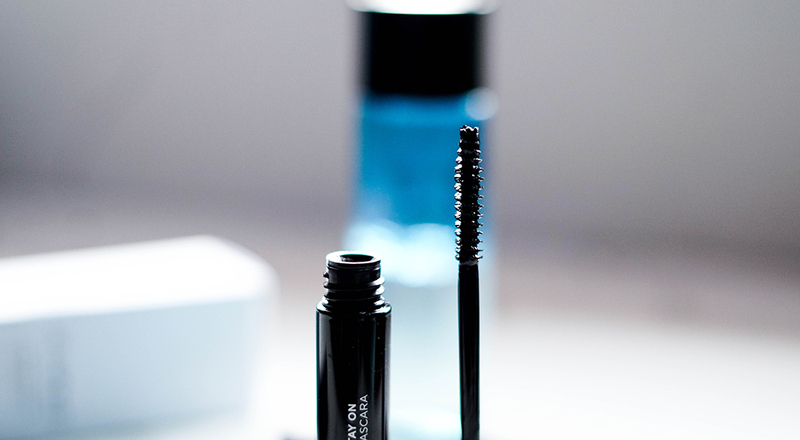 Now this mascara is claimed to be a lengthening and volumizing mascara for those who would like full and long lashes. It is described to separate fine hair with its refined brush and helps you coat on the lashes from the root all the way to the tip as well. 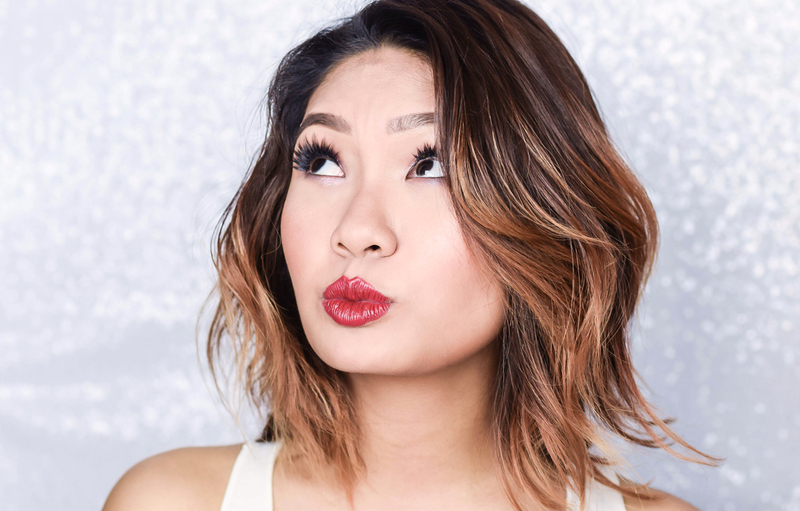 Not only that, but it also creates plush black lashes that is long lasting and is able to be easily removed with any eye-makeup remover. 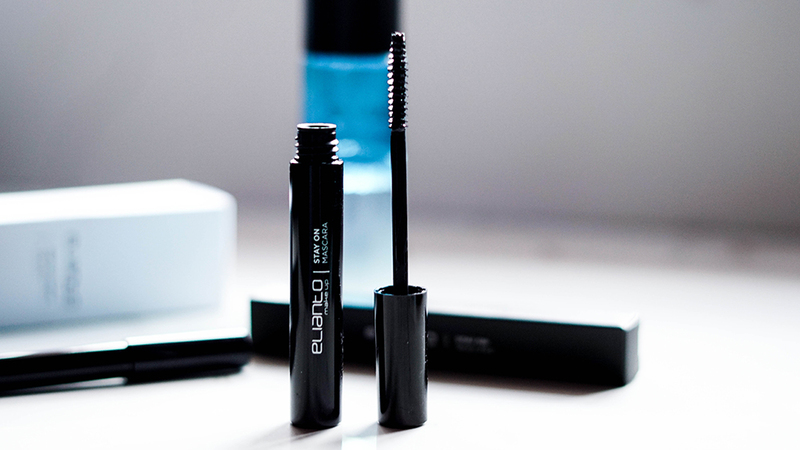 Upon trying it on, the mascara is indeed quite lovely and seeing that it is lightweight as well, is a huge plus. Not to mention that the price point is kept really affordable as well, so if you are looking for something that amps up the lashes gently, while keeping it lightweight and at a modest price, then this would be the one for you. One thing that we have noticed about Elianto, is that its makeup price point is kept well within budget and this release is just exactly that. 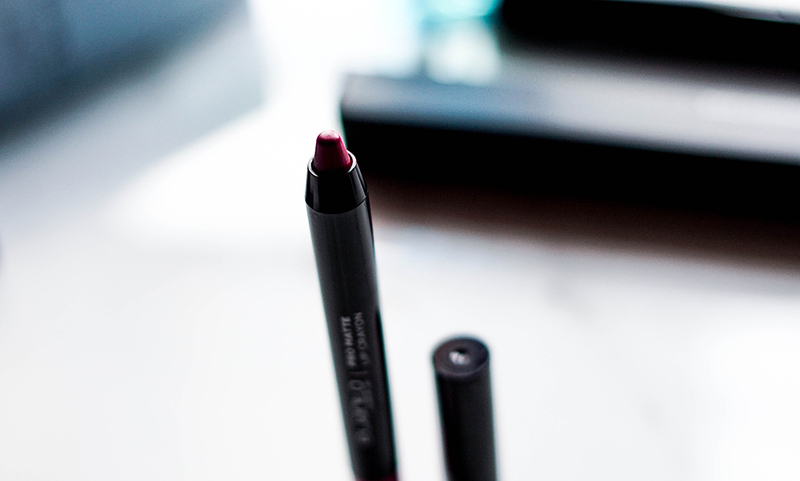 The Pro Matte Lip Crayon gives a velvety matte finish and whether it would be on dry or moisturized lips, its overall application is crease free, has a smooth texture and is also extremely easy to blend. 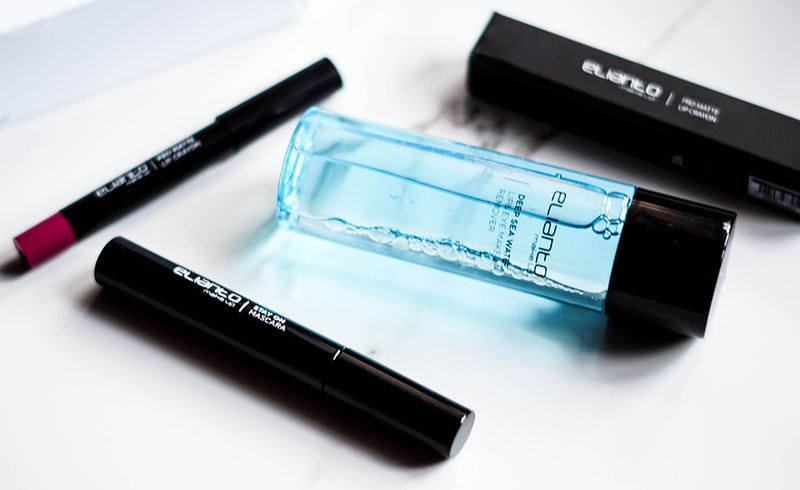 Now the Deep Sea Water Lip & Eye Makeup Remover is its 2nd edition to be released by Elianto, and if we remember correctly that while we enjoyed its first edition due to its purification effects, its removal strength, especially when it came to waterproof makeup did not really impress. 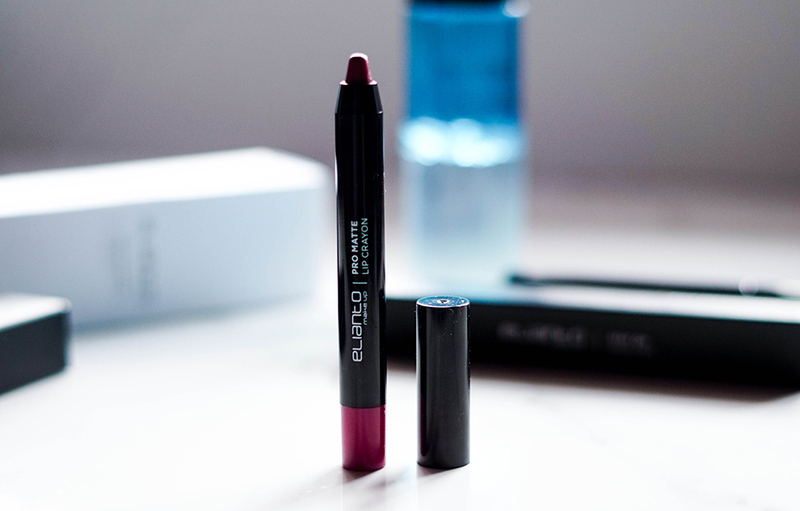 However when it came to this one, we noted that it was much gentler than its predecessor and its removal strength comes in much stronger, especially when it came to eye makeup. 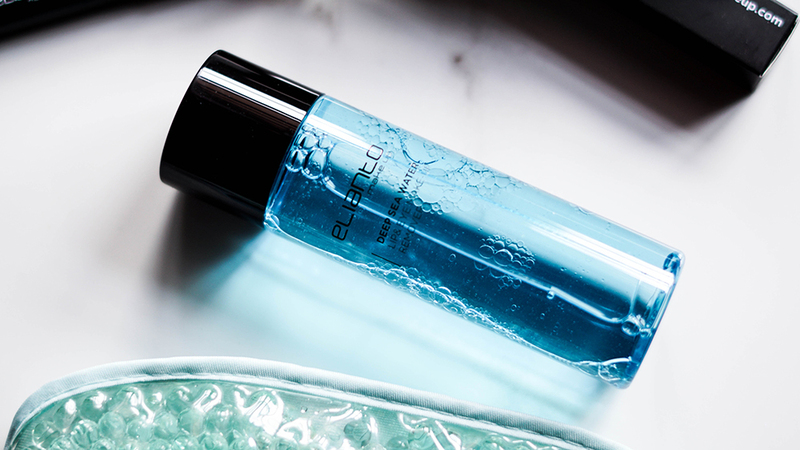 As it is formulated with Deep Sea Water as well, it also has the similar purifying capabilities by drawing out oil and impurities too, but this time it infuses the skin with hydrating minerals as well, thus leaving the skin clean, clear and supple. In the meantime for further updates on these new additions from the brand, you can check them out at Elianto's Official Facebook Page for more updates.